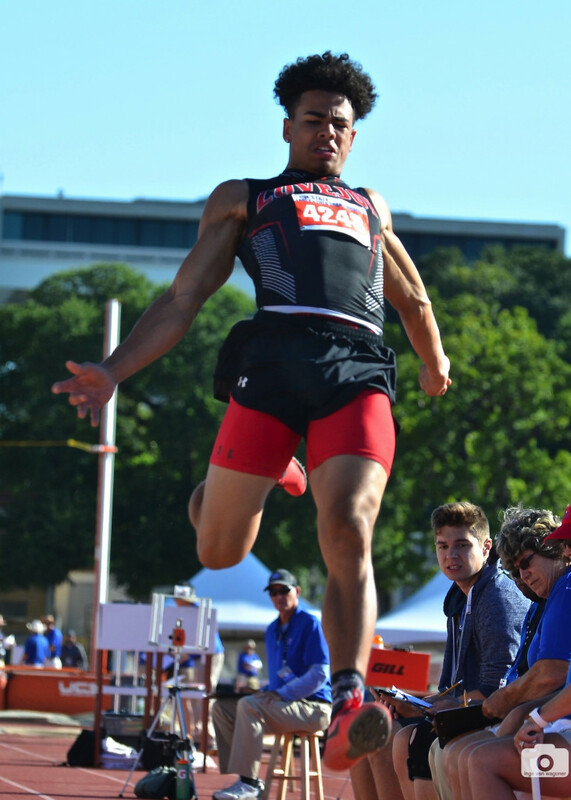 Chase Van Wagoner entered the UIL State Track and Field meet with the 5th best qualifying mark and left with a 3rd place finish. He improved his school record jump of 23’2.75″ to 23’4″ for the bronze medal, becoming Lovejoy’s first Boys’ track team member to medal at the UIL State Track and Field Championships. 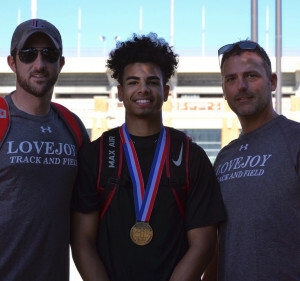 Conner Day and Jake Hervey competed in the 2010 UIL State Track and Field Championships. Day, class of 2010 and state qualifier in the 800m, finished 5th and Hervey, class of 2011 and state qualifier in the 3200m, finished 6th.